The perfect makeup application has everything to do with using the right tools. Choosing the makeup brushes that you should add to your collection can be a tricky job, particularly if you are new to the makeup world. The following brushes are a must for your face collection. 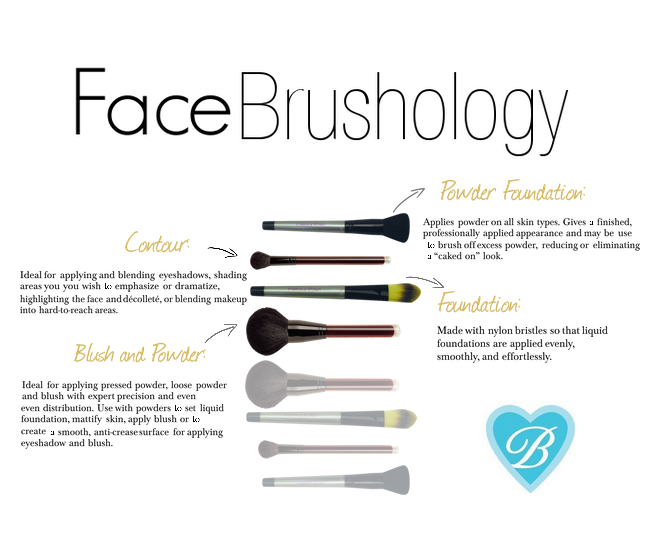 You'll need a Powder Foundation Brush to apply your mineral foundation and/or finishing powder. This brush gives a finished, professionally applied appearance and may be used to brush off excess powder, reducing or eliminating a “caked on” look. The Contour Brush works wonders. It will help you change the shape of your face, achieve a perfect looking nose, look thiner, do we need to say anything else? This brush is a winner! 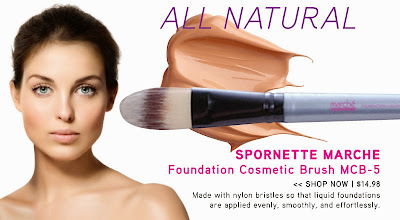 To get the perfect application of liquid foundation you'll need the Spornette Marche Foundation Cosmetic Brush, this brush will truly make a difference on how your makeup will look. To set everything in place use the Hana K Powder and Blush Brush, this large, soft brush is ideal for applying pressed powder, loose powder and blush with expert precision and even distribution. Use with powders to set liquid foundation, mattify skin or to create a smooth, anti-crease surface for applying eyeshadow and blush. 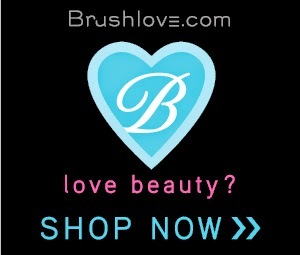 Which brush do you use the most? Please let us know on the comments section!